and a summer Learn-to-Row program for new rowers entering Grade 8-12. 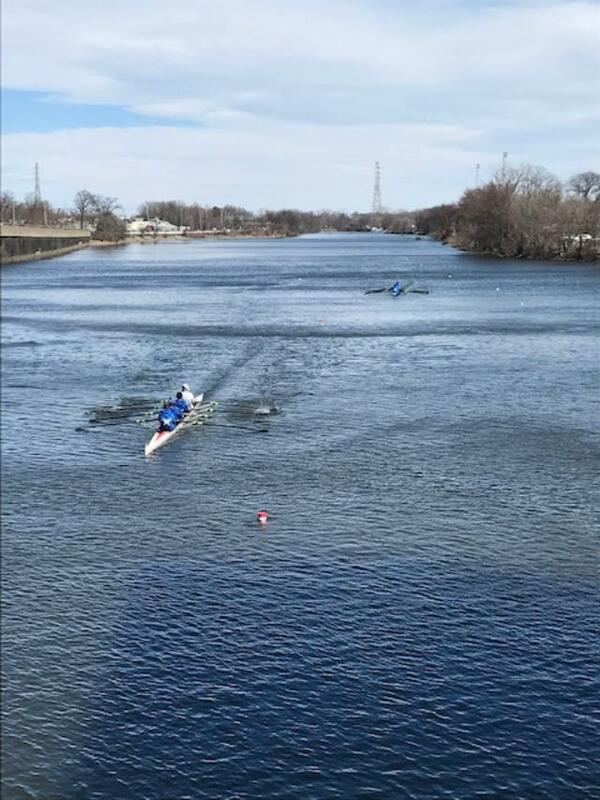 Our home for water practices is the Raritan River at the Rutgers Boatyard in New Brunswick, and we row competitively at venues around the tri-state area. Our main racing season is in the spring. In the fall, Westfield Crew offers opportunities for new rowers to build their skills on the water. The team also participates in several Fall regattas. We are a private, tuition-based, rowing club.